Little Miss Whimsical: Busy, Busy, and a Giveaway!! I have been a very busy bee today. If you haven't checked my TN and TPT shop lately, I have added several things. The wonderful Mrs. A was the one who created these posters, and aren't they great?! What a cute and positive way to reinforce positive behavior and language within the classroom. 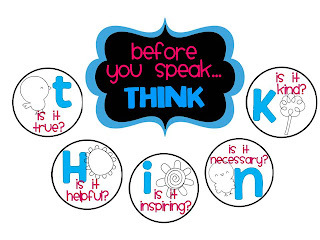 I used this system in my classroom this past year (though not with such cute posters). I noticed that my students' attitudes towards each other improved drastically when we implemented this strategy. My students spoke much kinder to each other, and tattling went down dramatically--ALWAYS a plus! 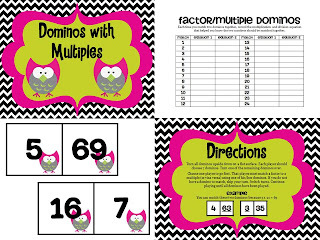 I also created a couple of math games to go with some lessons I am planning. Yes, I am neurotic and like to type out word-for-word what I will say in my lessons. I tend to get very distracted and forget things if I don't. I am actually almost done with the first nine weeks of math lessons--WOOT! You can click on the pictures below to see the games in my TN store. 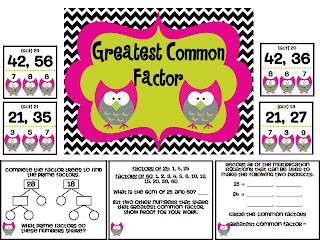 The first FIVE people to comment will get one of the above math games for FREE. 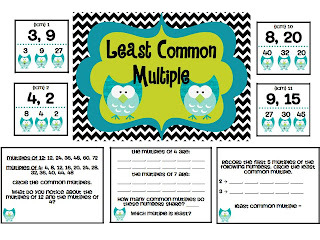 These games are great for 3rd, 4th, and 5th grades!! I'm having trouble saving my Word Study games as PDFs, but as soon as I can, I plan to upload those also. I love the math games. I am so excited and motivated to begin guided math that I am trying to build up my math activities/games. Martha! I am excited to hear about your Guided Math! Thanks Jillian! I love your blog and know once the word gets out how great it is you will get tons of followers. I'd love your games! Thank you for giving me an award! I'm your newest follower. Sorry-- my email is firststateteacher@yahoo.com! Meghan--So glad to have you as a new follower! I hope you enjoy the games! !